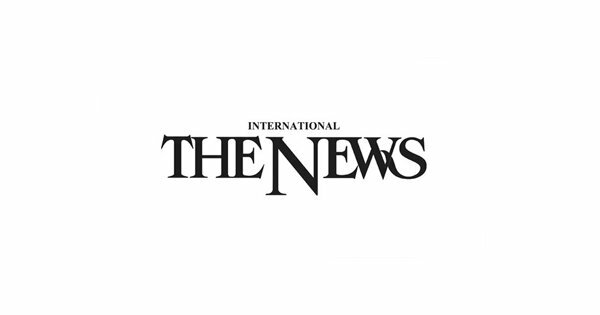 News International – KARACHI: Qasmi Gymkhana stormed into the final by overpowering Agha Steel by seven wickets in the second semi-final of Karachi Gymkhana Ramadan Festival T20 here at the KG Cricket Ground on Tuesday. KARACHI: Qasmi Gymkhana stormed into the final by overpowering Agha Steel by seven wickets in the second semi-final of Karachi Gymkhana Ramadan Festival T20 here at the KG Cricket Ground on Tuesday. Batting first after winning the toss, Agha Steel got off to a scintillating start as opener Muhammad Afzal hit one six and four fours in his whirlwind 12-ball 25 in the first wicket stand of 30 in just two overs. Agha Steel were in danger of getting bowled out below 100 when their seventh wicket fell at 96 but a little cameo from Imran Ali (32 off 21 balls) lifted the total to 136. Qasmi Gymkhana virtually seized a place in the final with the 69-run opening stand between Shahbaz Javed (71 off 54 balls) and Riaz Mirani (35 off 30 balls). Opener Shahbaz, who struck four sixes and three fours, was adjudged the Man of the Match.Agha Steel’s left-arm spinners Kashif Bhatti (2-26) and Hasan Mahmood (1-31) looked threatening but the score was too little to be defended. Next articleWest Indies stars face off on opening day of Global T20 Canada schedule.